One of the fastest growing noninvasive cosmetic-treatments available today is dermal fillers. 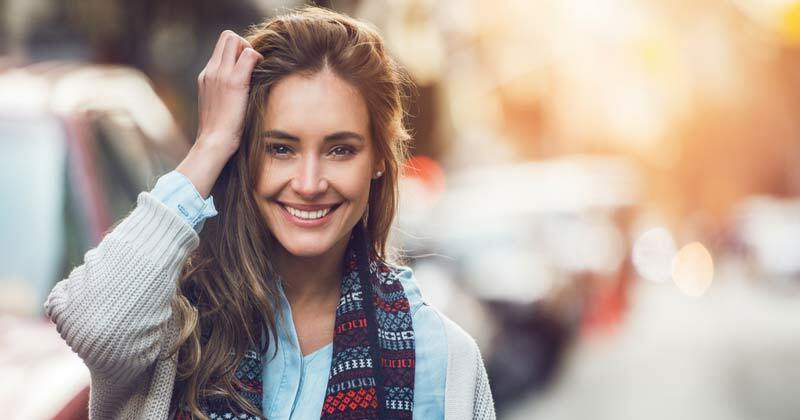 There are many types of dermal fillers, each with its own ideal usage for reversing the signs of aging by smoothing wrinkles, plumping the lips, and restoring a more youthful appearance. 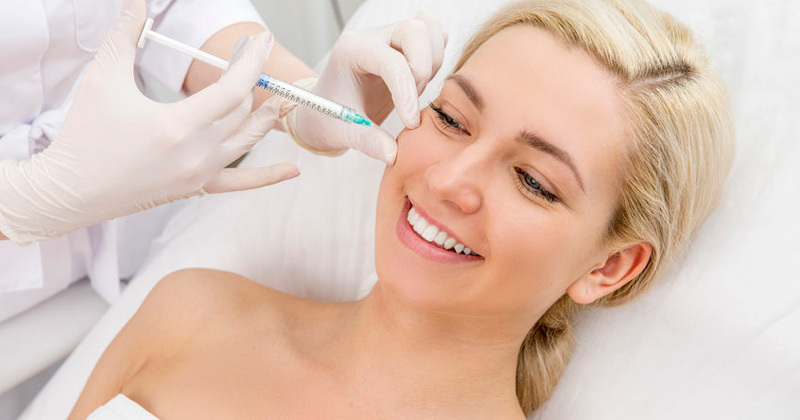 While having more choice is great for experienced injectors, choosing between filler treatments can get confusing. 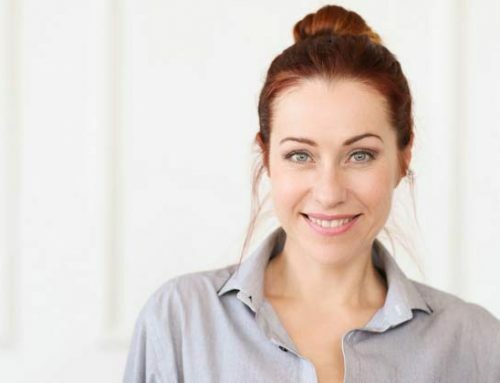 Botox is a proven and effective anti-aging treatment for softening wrinkles by relaxing the underlying facial muscles so that lines and wrinkles in the face are reduced. The results can be seen as early as within 24 to 28 hours and lasts from 3-6 months. Juvéderm is a collection of fillers, and different forms are designed to be used in different areas of the face. Juvederm is great for addressing fine to moderate facial wrinkles as well as adding facial volume. Juvéderm creates a smooth and natural look and feel with results lasting from 6-8 months. Belotero lessens the depth from creases caused by moderate to severe wrinkles. These fillers maintain and preserve facial movement as well as provide natural-looking results. This type of dermal filler lasts up to 6 months long and is hyaluronic acid based as well. When injected into the skin, Restylane increases skin volume by increasing water absorption. Restylane works to correct moderate to severe facial wrinkles and folds and to add volume in the lips and can last up to 12 months. 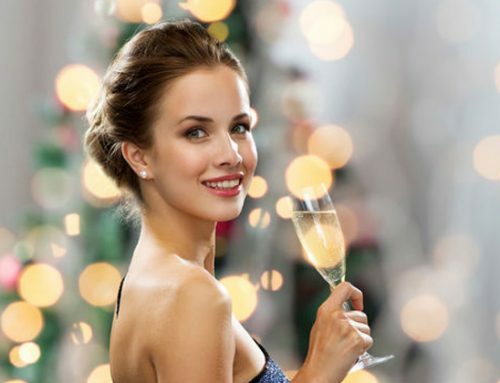 Choose the right dermal filler for yourself with the help of a trusted physician at Mary Lee Amerian M.D. Dermatology. Here, Mary Lee Amerian, M.D. and George Anterasian, M.D. provides their patients with years of experience and knowledge during one-on-one consultations regarding the non surgical treatments available at their practice. Both Dr. Amerian and Dr. Anterasian are board certified by The American Board of Plastic Surgery. To schedule a consultation for any aesthetic surface or other procedures, contact the office of Mary Lee Amerian M.D. Dermatology today at (310) 829-9396. They are located at 2336 Santa Monica Blvd., Suite 209, in Santa Monica, California. Wondering what the difference is between Juvederm, Botox, Restylane and Belataro? 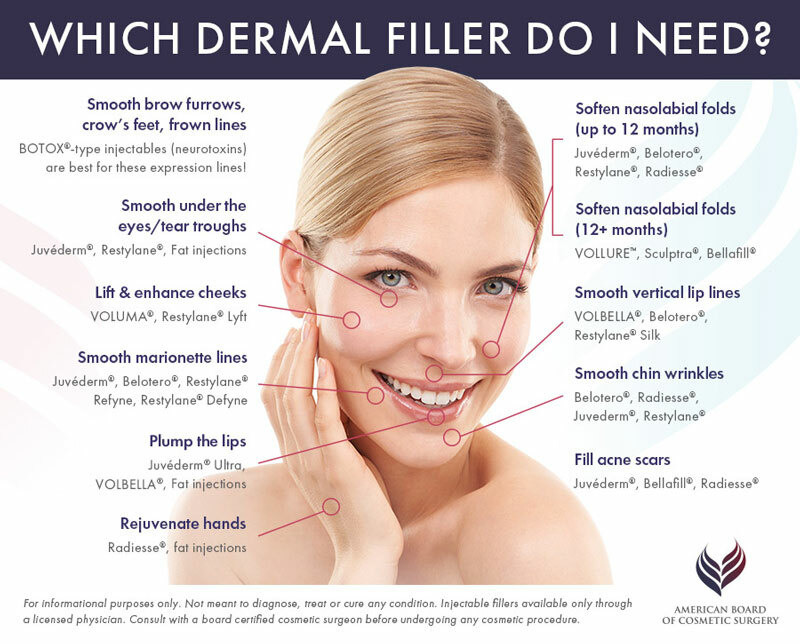 Use this guide to help choose the best types of dermal fillers for you!